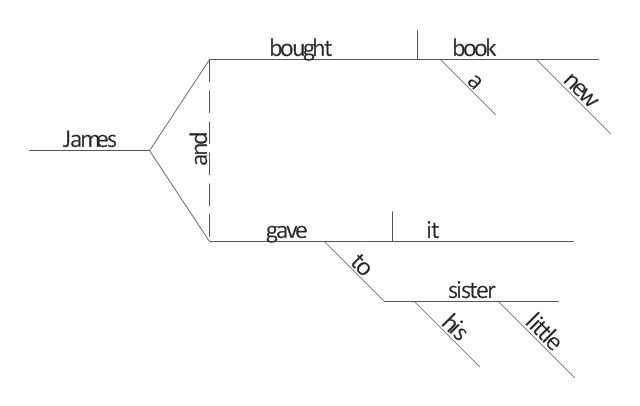 A Sentence Diagram is a pictorial representation of the grammatical structure of a natural-language sentence. 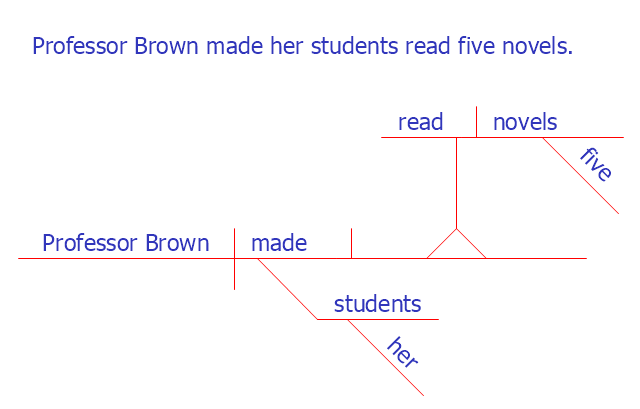 Diagramming sentences is a way to visualize how the different parts of a sentence fit together: the subject of a clause goes in one slot, the verb in another, and so on. Words that modify another word are attached to the word they modify. Understanding the functions of parts of the speech in a sentence and their relationship to one another can be very helpful in learning to construct good sentences. 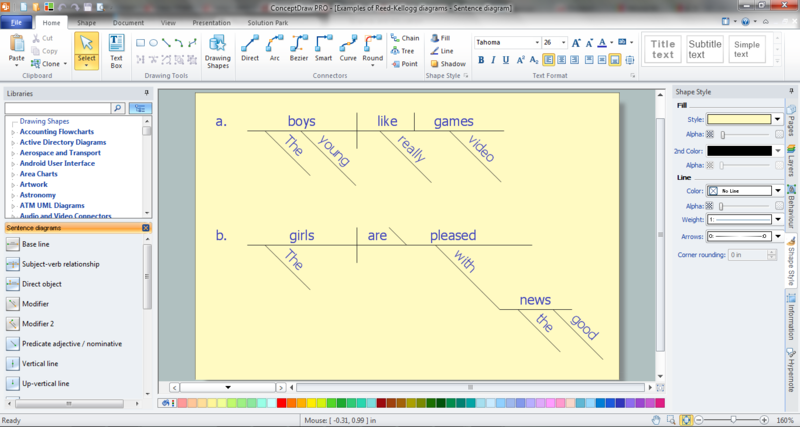 The diagram of a sentence begins with a horizontal line called the base. 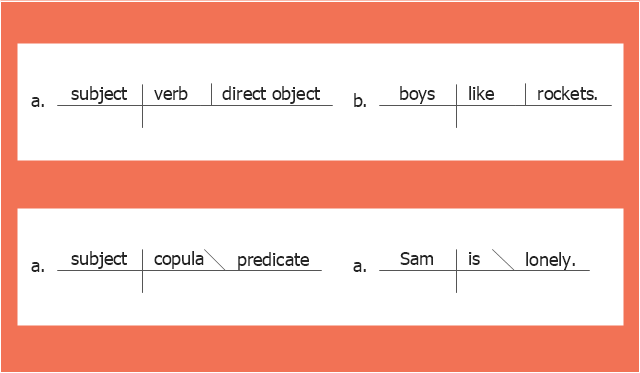 The subject is written on the left, the predicate on the right, separated by a vertical bar which extends through the base. 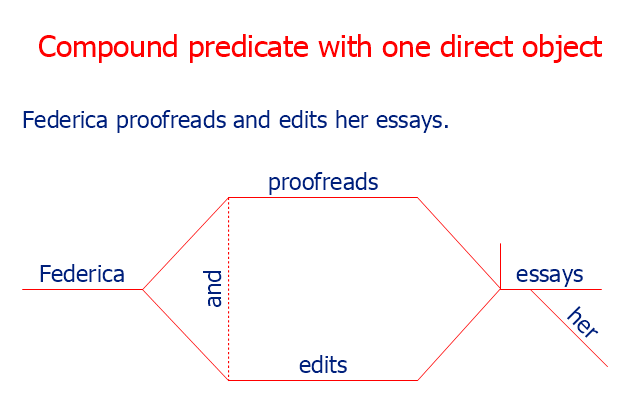 The predicate must contain a verb, and the verb either requires other sentence elements to complete the predicate, permits them to do so, or precludes them from doing so. 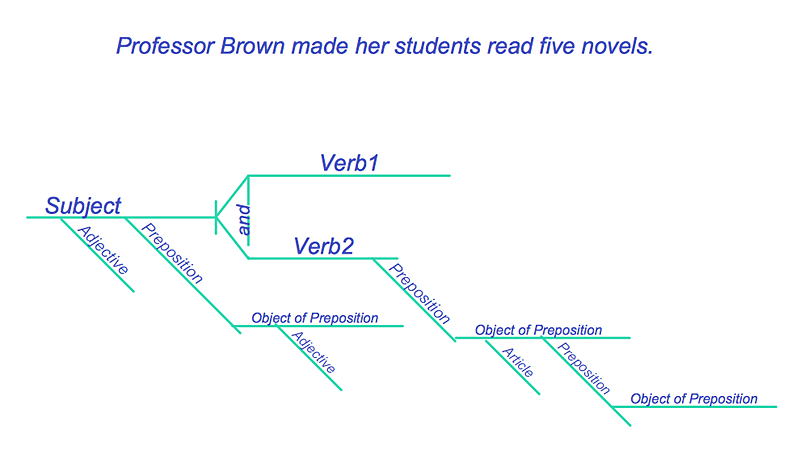 The verb and its object, when present, are separated by a line that ends at the baseline. - new, little are adjectives. 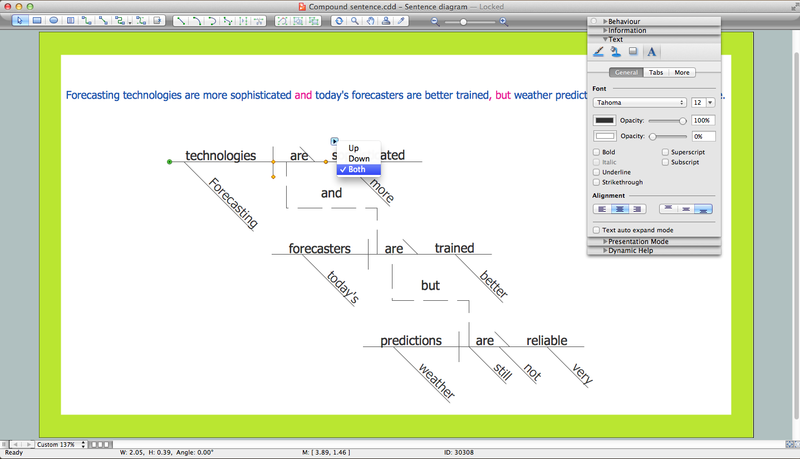 "A sentence is a grammatical unit consisting of one or more words that are grammatically linked. A sentence can include words grouped meaningfully to express a statement, question, exclamation, request, command or suggestion. 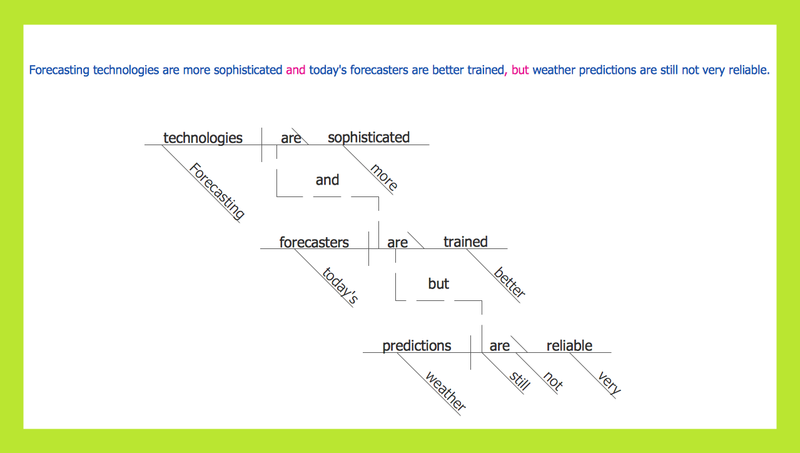 As with all language expressions, sentences might contain function and content words and contain properties distinct to natural language, such as characteristic intonation and timing patterns. 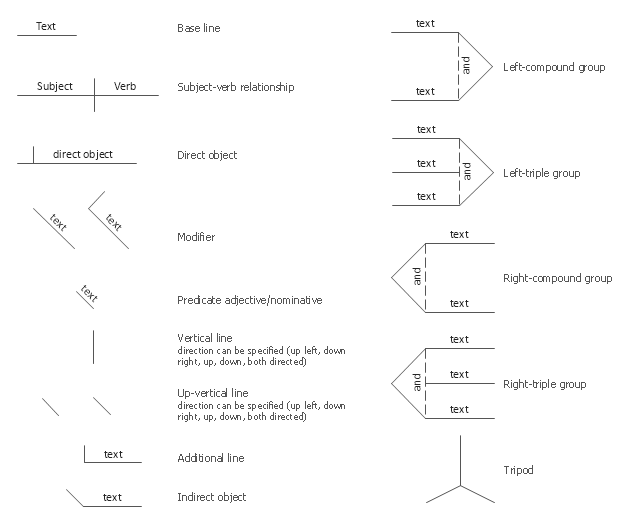 The vector stencils library "Sentence diagrams" contains 18 shapes for drawing sentence diagrams or parse trees.